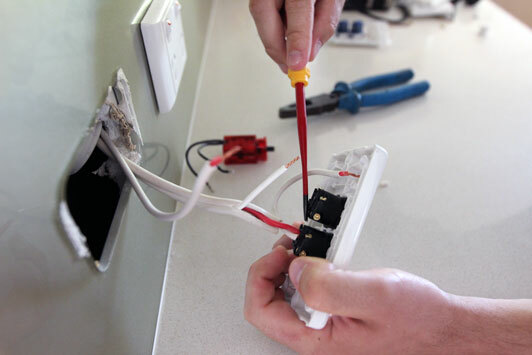 Does your business require some electrical maintenance? We appreciate that time is money and if an electrical problem is affecting business activity it needs our urgent attention. The team at Advanced Electrical Services provides quick and efficient service to have you back up and running as quickly as possible. We can also talk to you about your maintenance needs and if you would benefit from a regular maintenance programme.